Where you choose to recover after you leave the hospital can make a significant difference in the quality, speed and overall cost of your recovery process. When choosing a home health care agency or skilled nursing facility, it is important to select carefully. 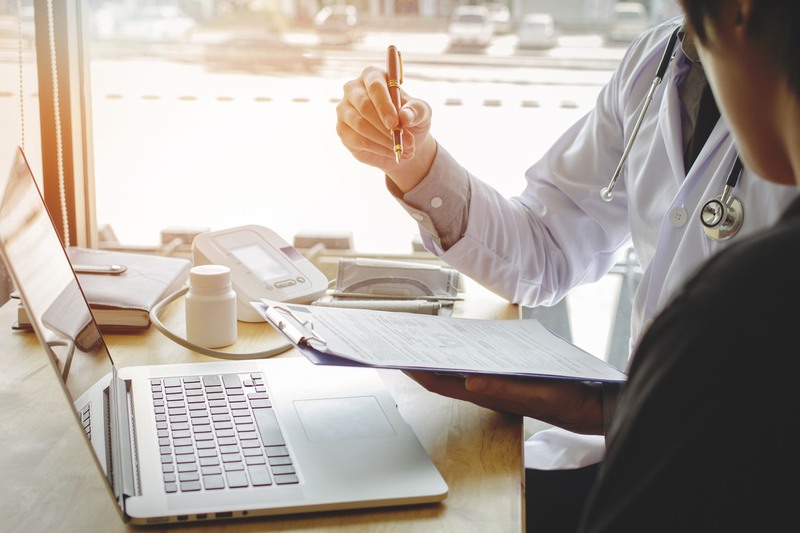 By taking some time and using the right resources to research your options, you can find the facility and services that are most qualified to meet your needs for a full recovery. It is best to start researching as soon as you know you need post-acute care. 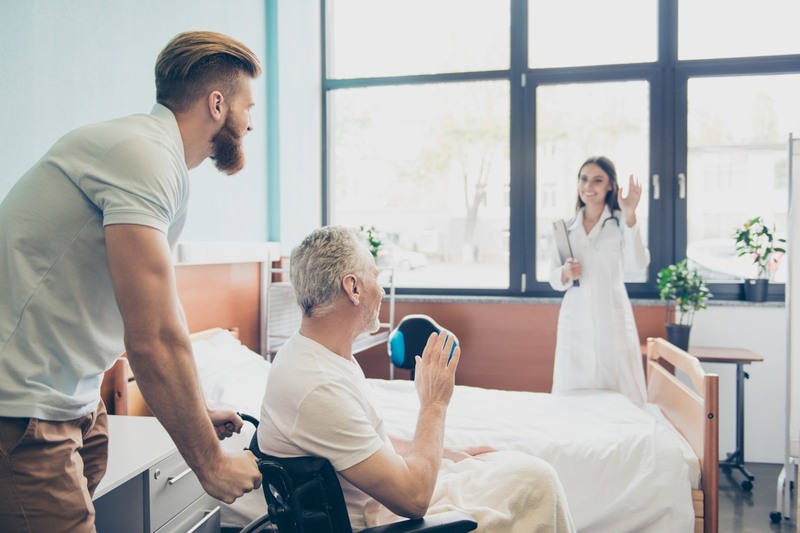 Patients who need post-acute care are usually not ready to return to their home or full independence without the support of additional healthcare services once they leave the hospital. Most times, your doctor or nurse will inform you about your post-discharge care needs before or right when are admitted to the hospital. In some cases, you might not find out you require post-acute care services until after your operation or when you are getting ready to leave the hospital. Regardless, it is important to start researching as soon as you need post-acute care. 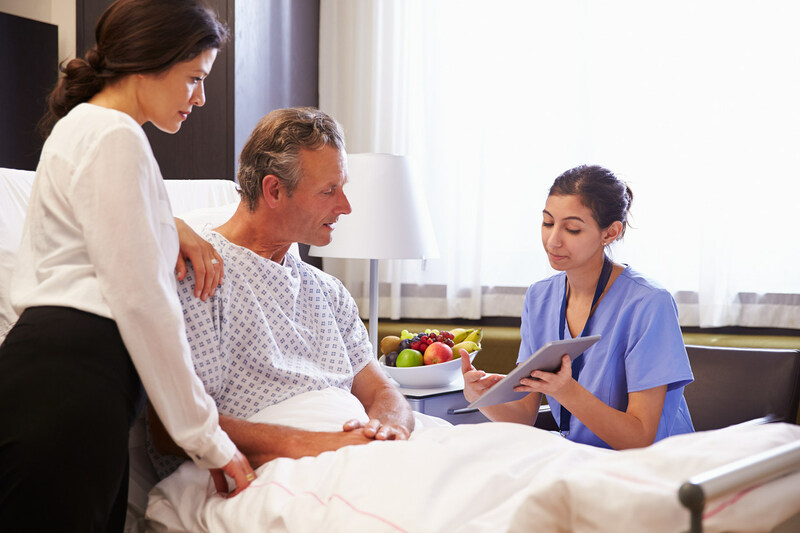 Learn more in our post: What is Post-Acute Care? Hospitals sometimes assign someone called a discharge planner or case manager to help you plan your journey to recovery through the hospital to home. This person may also be your nurse. These people can be great resources to discuss post-acute care options with. It is also important to bring your family and caregivers into the post-acute care selection process. Many patients rely on family to support them through the recovery process, for either emotional or other types of support such as help with transportation and easing back into the home environment. Learn more in our post about hospital discharge planning. 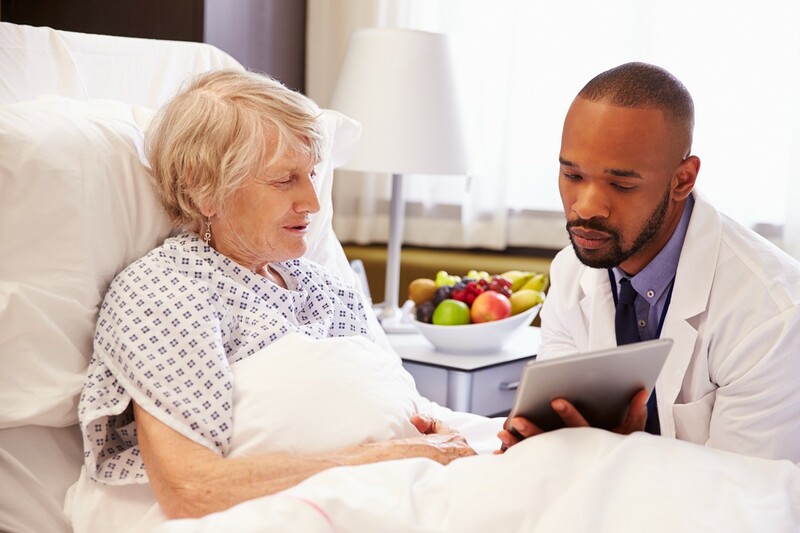 The post-acute care selection process begins with understanding what type of healthcare services you require and where you want to receive those services once you are discharged from the hospital. 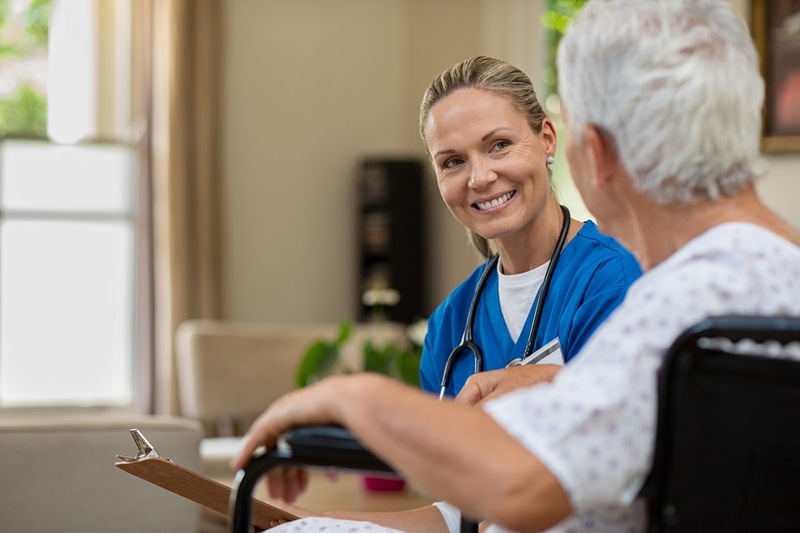 For short-term recovery, you can receive post-acute care in your home (home health care) or at a residential facility (skilled nursing facility). Home health care can either be medical or non-medical in nature. Medical home health care agencies provide skilled (clinically licensed) medical professionals to deliver healthcare services in your home following an illness or injury. Non-medical home healt care agencies provide caregivers or home health aides (non-clinical expertise) to provide non-medical services, often referred to as custodial care or companionship. Learn more about home health care agencies here or download our Guide to Selecting Home Health Care. Learn more about skilled nursing facilities here or download our Guide to Selecting Skilled Nursing. 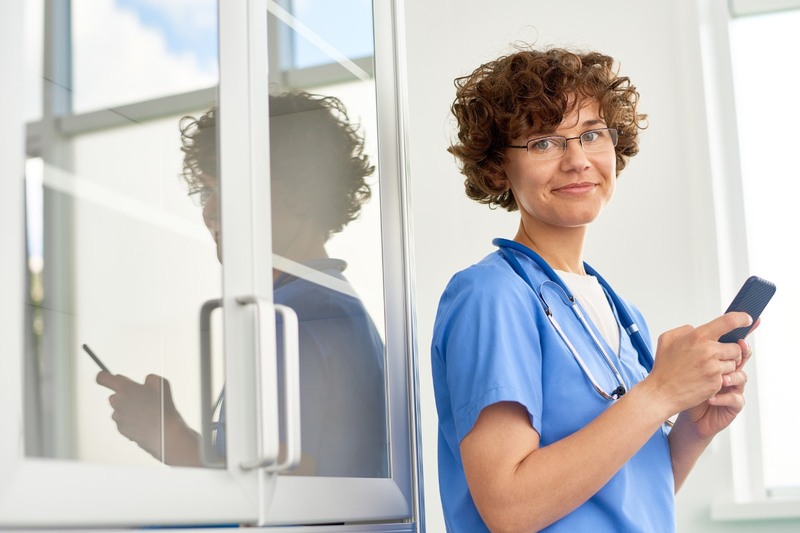 Find and compare home health agencies and skilled nursing facilities with repisodic search!